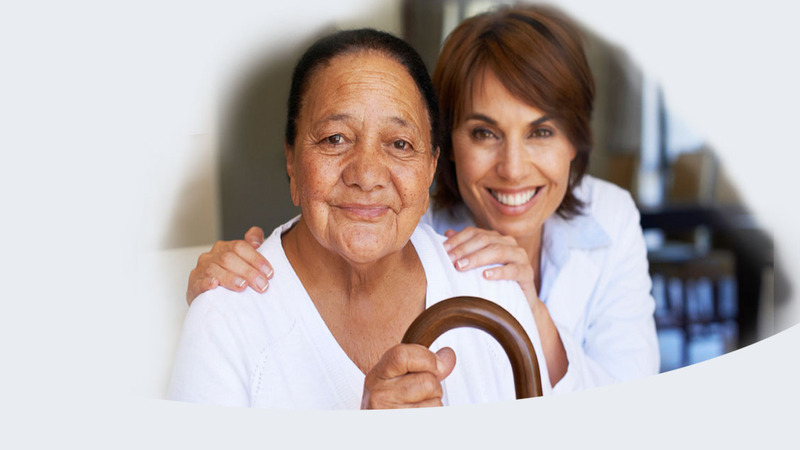 Able Health Care is a provider of care in the home, in New York, Long island and Westchester, including Home Health Aides, Personal Care Aides, Registered Nurses, and Therapists. We offer a quality service of tailored home health care visits from 30 minutes to full live-in support. We are a member of the NY State Association of Health Care Providers, Inc. and JCAHO accredited. Able Health Care Service has been a privately owned and operated agency, providing service since 1976. Our longevity has given us the knowledge and experience to keep current with the ever-changing health care environment. Our commitment to quality and good service has played an important role in our success. Able Health Care Service is a licensed home care agency in Merrick, NY with offices throughout Long Island, Queens, Brooklyn, and also White Plains, NY. We provide registered nurses, professional care aides, and licensed therapists for quality home health care solutions. If a member of your family has post-surgery nursing or continuous medical care needs then call us today for a consultation. We adapt our approach to in-home care to accommodate the needs and schedule of your loved one. 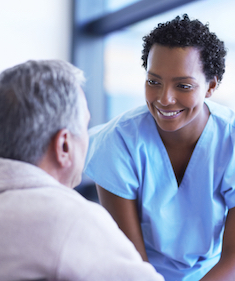 Our attentive and highly trained caregivers adhere to the highest standards of health care. We make health better, simpler and less costly for you by administering medications and managing palliative treatments as well as dressing and bathroom assistance. We provide care intended to improve and maintain your family member’s comfort and well-being. Let our licensed home health care agency services patients out of multiple offices on Long Island and White Plains, NY to give you the peace of mind that comes from knowing your loved one is in good hands. Clinical Assessments, Wound Care, Administration of Injections, and Prescriptions as well as Physical Therapy, Occupational Therapy, Dietary Counseling. We also provide Health Education for Family and Caregivers. Whether your family member requires live-in care or regular check-ins several times a week, our services are the answer you are looking for. We work with patients who have recently been discharged from the hospital, patients with disabilities, as well as patients with chronic or terminal illness. Our services include short-term and long-term plans, which we can adjust based on the changing needs of your family member. We also offer respite care for patients who already have a primary caregiver but would like to give that person a break. 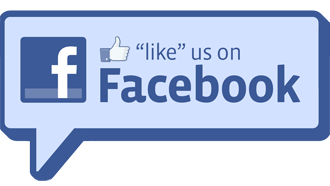 Please reach out to us and let us know what we can do for you. Contact us for more information and to request service. We provide at-home care from our six locations in the New York, Long island, and Westchester area. 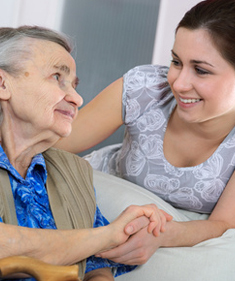 Dignified Home Health Care focusing on the physical and emotional needs of the individual. Peace of mind for the family. 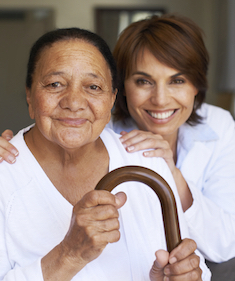 Able provides Home Care for you, your parent, child, uncle, aunt or loved one. Directly billed private services that will give you peace of mind. Special Needs care for developmentally delayed adults and children in NYC, Nassau and Suffolk Counties. Home Care for patients with mental retardation, autism, cerebral palsy, epilepsy and other impairments. Keeping you on the path toward independence and positive results in your most comfortable environment, your home. 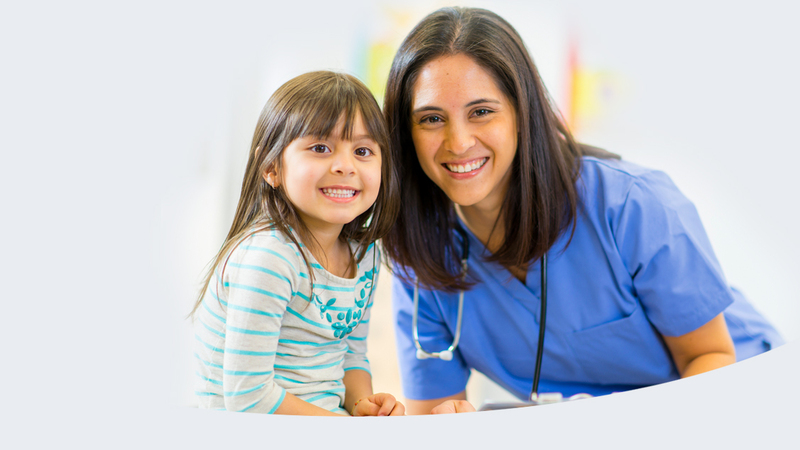 We offer all Able Health Care Service employees opportunities to feel accomplished and successful within a stable, ethical and supportive organization. Able Health Care Services Ltd.